Back to Basics: Are Natural Wines a Trendy Fad or Here to Stay? While natural wines have been slowly appearing on restaurant lists worldwide, and even now in Hong Kong at restaurants including BELON, Serge et le phoque and Frantzén’s Kitchen, they still have yet to catch on with mass-market preferences (orange wine, anyone?). 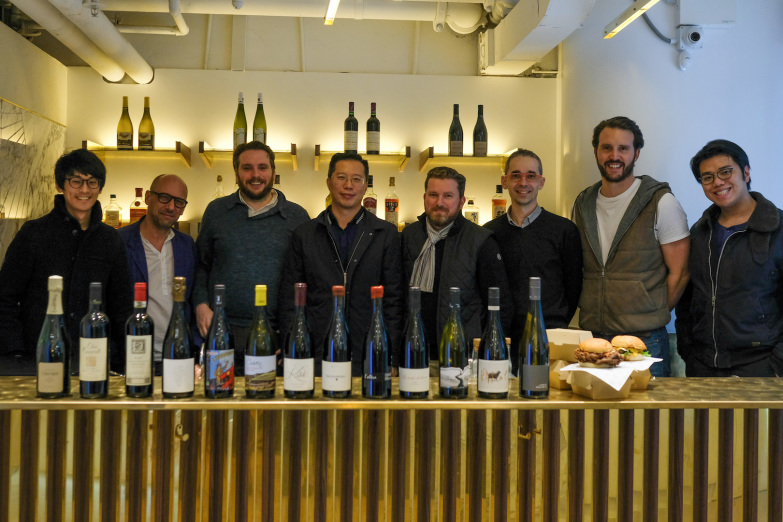 When the recent VINsurrection event popped up, we jumped at the chance to to learn about the latest artisanal wine movement in Hong Kong and taste some natural wines. 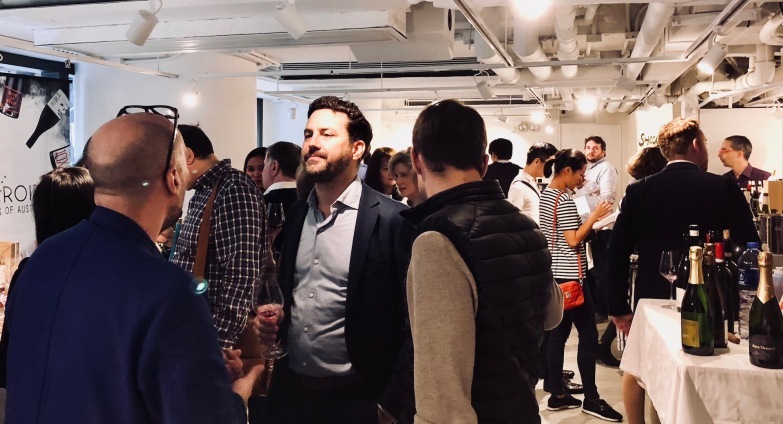 Organised by seven independently owned Hong Kong–based wine importers, the buzzy tasting held in the cosy Preset Event Space in Central was a simple event that reflected the stated goal of “serving well-made wines that can be easily enjoyed without pretence”. In brand-conscious Hong Kong, which is dominated by mass-market wines, it was refreshing to see passionate importers free-spiritedly pouring while also tasting and sharing stories of smaller-scale producers whose artisanal wines have little to no marketing. Unlike typical wine events with importers pouring half-heartedly and without much comment, they also went as far as to share winemaking procedures, techniques, classifications and certifications (e.g., organic, biodynamic, sustainable). In short, these are the wines they fell in love with – and they think you should too. We spoke to Karim Hadjadj, founder of well-known La Cabane. Notably at the forefront of the natural wine movement in Hong Kong, La Cabane sources natural wines for distribution and exclusively serves them at its bistro and wine cellar. As one who drinks natural wines, Karim is passionate about the wines and feels strongly about educating the market. Having been in Hong Kong for 12 years, he sees tastes changing slowly and doggedly sees an untapped market. “It’s about social health and well-being, and I want to bring that to our customers through our wines,” he says. Though consumer tastes aren’t always necessarily predictable (“I don’t understand the lack of appeal of Alsatian wine in Hong Kong; it would naturally appeal for a Chinese food pairing”), he has faith that the market will continue to grow for natural wines. “We need to get back to the basics and core of the wines, which is the people,” Karim explains. “I’m impressed by natural winemakers because of the precision required when making natural wines. There’s a story behind every winemaker; to drink their wine and know their story is also to share it with others,” he added between pours of Domaine Antoine Arena, which he quickly tossed as it wasn’t “settling well today” and the 2012 Marie Courtin Efflorescence, which had been chilled and served at nearly room temperature, making it difficult to taste but worth a try. At the Bottle Shock table, we had the chance to a taste a comparison of the same wine on tap and aged from the bottle. While we preferred the bottle-aged wine, which suited our well-conditioned tastes, the wine on tap had a yeasty, almost beer-like quality for which natural wines are often known. Between pours of 2014 Domaine Buronfosse, a natural organic Chardonnay from Jura, and 2014 Gérard & Pierre Morin Ovide Sancerre from Loire, Green told us that he is a fervent believer in natural and organic wines but also sources other wines from around the world. When asked about how he filters and selects wines, he spoke to the passion of the winemakers and their process, yet “at the end of the day, what matters is what’s in the glass”. With a majority of the wines showcased at the event falling well below HK$500, natural and organic wines offer an affordable range and further adventures for wine enthusiasts. We‘ll definitely be on the lookout for more of these wines, preferably served in more optimal conditions next time.